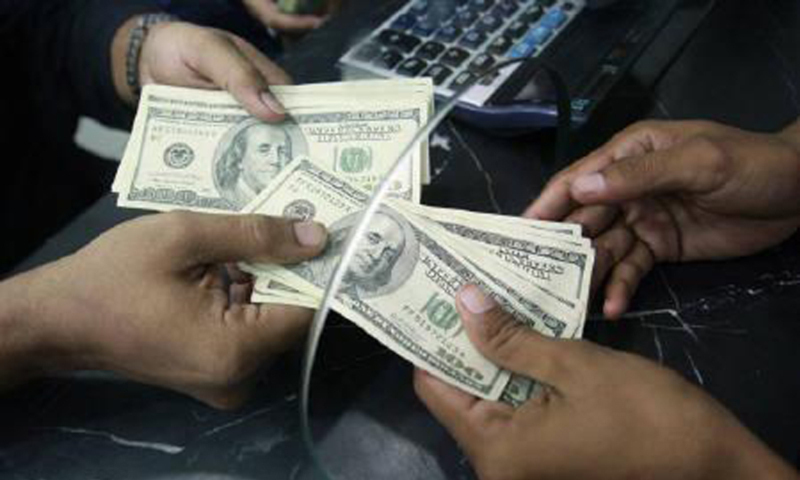 KARACHI: Overseas Pakistani workers remitted US $1541.67 million in July, the first month of the fiscal year 2017-18 (FY18), as compared with US $ 1328.18 million received during the same period in the preceding year. A State Bank of Pakistan (SBP) announcement here on Thursday said that during July 2017, the inflow of workers remittances amounted to US $ 1541.67 million, which is 16.2% less than June 2017 and 16% more than July 2016. The country-wise details for the month of July 2017 show that inflows from Saudi Arabia, UAE, USA, UK, GCC countries (including Bahrain, Kuwait, Qatar and Oman) and EU countries amounted to US $408.84 million, US $334.63 million, US $193.7 million, US $199.18 million, US $ 192.02 million and US $ 52.08 million respectively compared with the inflow of US $378.69 million, US $ 293.72 million, US$ 169.68 million, US $143.61 million, US $169.61 million and US $35.74 million respectively in July 2016. Remittances received from Norway, Switzerland, Australia, Canada, Japan and other countries during July 2017 amounted to US $161.22 million together as against US $137.13 million received in July 2016.